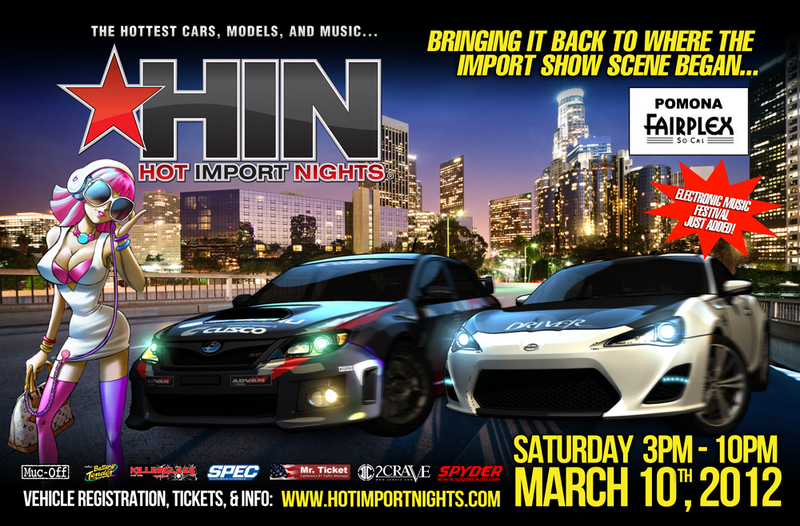 Since Irwindale Speedway shutdown its service to public, Hot Import Nights (HIN) relocated its location to Pomona Fairplex on March 10, 2012. Xtreme Drift Circuit (XDC) also announced that round 1 and round 2 will be held at Firebird International Raceway in Arizona to avoid confusion to both drivers, teams and fans. Purchase your tickets now before they sell out! 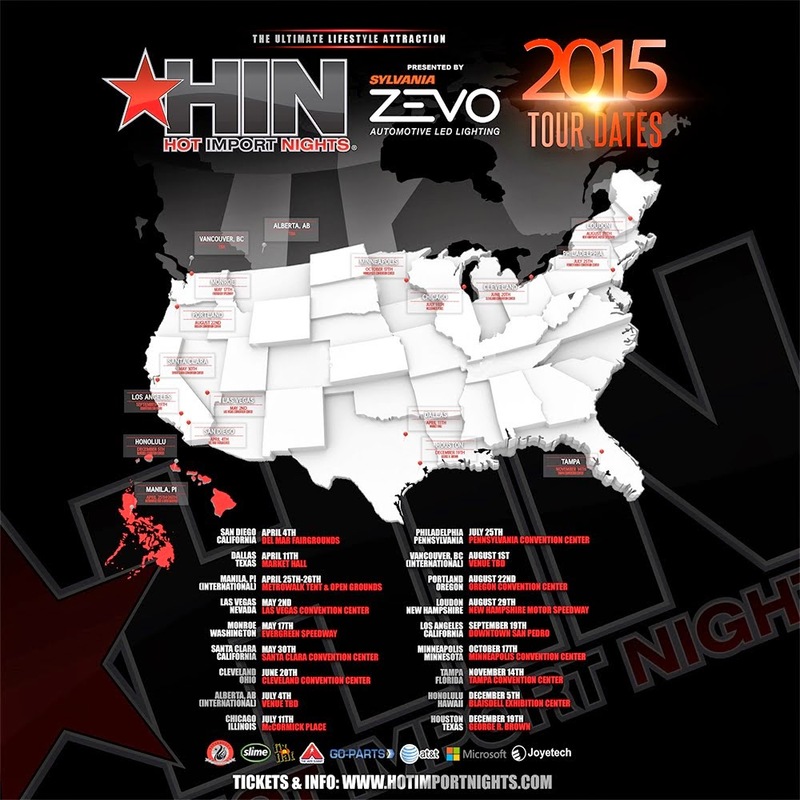 GET TICKETS NOW: Use DISCOUNT CODE: RAD for $5 off each ticket!